A Supreme Court Bench comprising of Justice Ranjan Gogoi and Justice P.C. Ghose today issued an interim order staying the Delhi High Court judgment which had barred Prasar Bharati from sharing with cable operators through Doordarshan (DD) channels the live feed of the 2015 Cricket World Cup on which ESPN and Star have exclusive broadcasting rights. The Court opined that the issue deserved to be heard in greater detail. The order was passed on the plea of the Board of Control for Cricket in India (BCCI), ESPN and STAR who had contended that cable TV operators were getting live feeds through DD channels free of cost, resulting in loss of revenue for them. This would mean that the viewers in India will get to watch their team’s World Cup opening match at the Adelaide Oval against Pakistan on February 15, absolutely free of cost on DD. "The position of 2007, we are maintaining it for a while. We thought there is something to hear. We will not bring about a situation abruptly. This arrangement under which DD shows free feed has been there for the last seven years. Let it continue," the bench said. 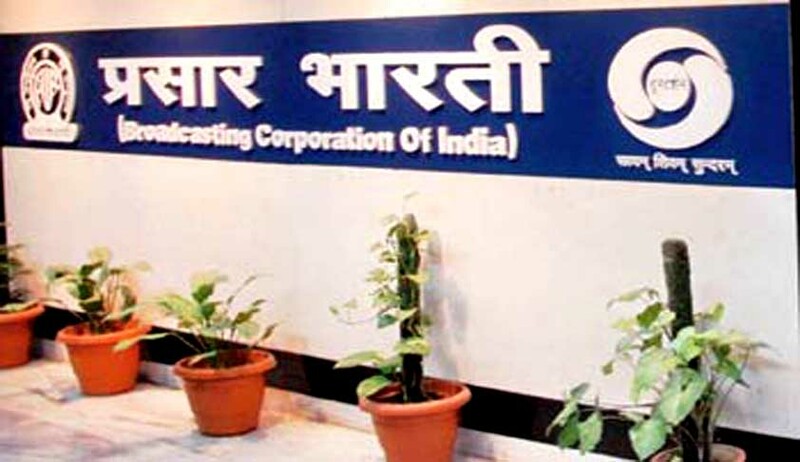 The Advocate, sharing submissions with two senior advocates Kapil Sibal and Salman Khurshid also questioned Doordarshan's stand as to "why it wants to give feed to other operators". Rejecting Chidambaram’s argument that staying of the Judgement would harm them in monetary terms, the Bench said, "World Cups come and go. This will not be the last World Cup. But the judgement delivered by this court will last forever. Whatever money is lost can be earned. We will hear you," adding that "it is a coincidence that the judgement has come at the time of world cup". The matter will now be heard on February 17, with the private channels and BCCI to come with their proposals to resolve the dispute. Last week, a Division Bench of the Delhi High Court consisting of Justice B.D. Ahmed and Justice Vibhu Bakhru of Delhi High Court ruled in favor of BCCI, Nimbus and ESPN/STAR. Both BCCI and Nimbus had objected to live cricket matches being shown on Doordarshan through cable operators. Disagreeing with the opinion of the single judge, the division bench said, “We do not agree with the view taken by the learned single Judge in PW(C) 7655/2007, which forms the subject matter of LPA No.1327/2007, that carrying sports in a designated Doordarshan channel is a matter of policy. In our view, it is a matter of administration. But, even if we regard it as a matter of policy, such policy cannot override the statutory provisions contained in Section 3 of the Sports Act in the manner which we have interpreted. The appeal as well as WP(C)8458/2007 are allowed to the extent that the live broadcasting signal shared by ESPN / STAR by virtue of Section 3 of the Sports Act with Prasar Bharati, shall not be carried in the designated Doordarshan channels under the must carry obligation cast by Section 8 of the CTN Act on cable operators. This shall operate prospectively.” Read the judgment and LiveLaw story here. You may read more news about the case here.